We are proud to say that Video Systems is part of the European project H2020 called ZDMP. 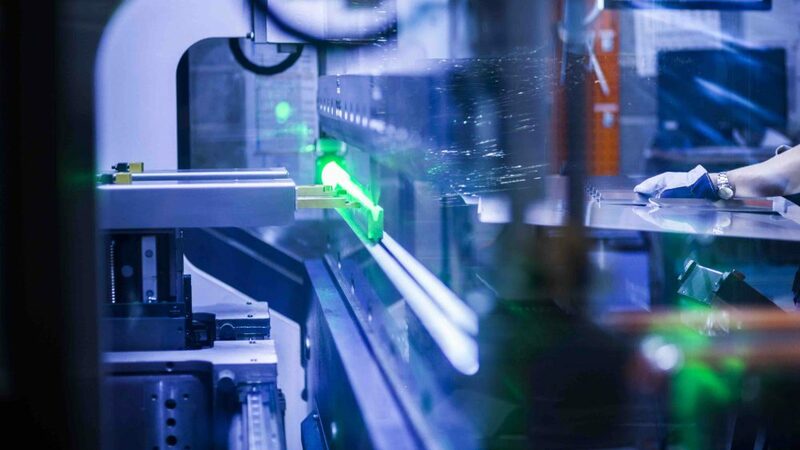 The Zero Defects Manufacturing Platform (ZDMP) activity launched in January 2019 for 48 months with an investment of 19M€ provided by the 30 sponsoring companies and the European Commission. Its mission is to develop and establish a digital platform and related Apps for achieving excellence in manufacturing through zero defect processes and products. 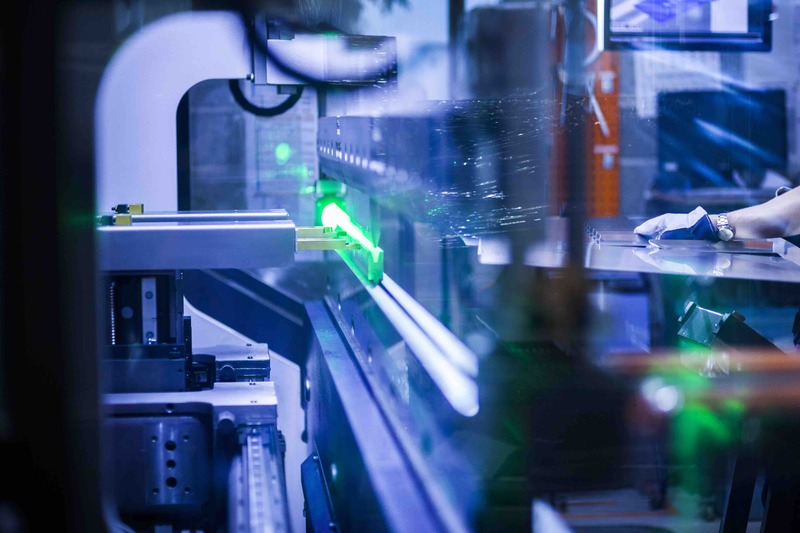 Today, manufacturing industry is undergoing a substantial transformation termed Industry 4.0 and enabled through the proliferation of new digital solutions applied across the production process chain. As the phone propelled to the smart phone, ZDMP will propel the factory to the Smart Factory and to the Smart Zero Defect factory.